the Bear Blog: The Elves are Busy! commence with The 12 Days of Christmas event! 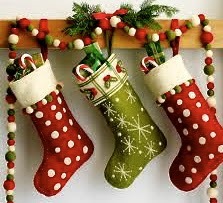 or the stocking of a special person in your life. or feature. If you are on our email list, it will appear in your inbox. and on our website homepage. to our website and blog so they know what to shop for!